You got success in NEET-UG! 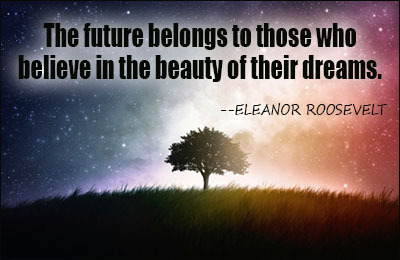 But if you are dreaming to get into the prestigious Armed Forced Medical College, Pune you need to do more than that. 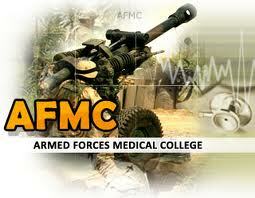 AFMC offer seats to only 130 medical cadets (105 boys & 25 girls). Out of which ten seats are reserved for SC/ST categories. Expected Cut off marks required for admission in AFMC for girls is 550 (subject to change) and for boys: 500 (subject to change). Got Scared about this Exam? We definitely feel proud to serve you a great service in preparing for this exam. We have a complete study material and study plan for preparing for AFMC. The AFMC preparation package includes study material for NEET-UG exam and the preparation material for Test of English Language, Comprehension, Logic & Reasoning.